Solving your biggest insurance problem can be as easy as choosing the right insurance agency. There may be several reasons why you are having trouble getting insurance coverage for your business, but the biggest one may be lack of options. 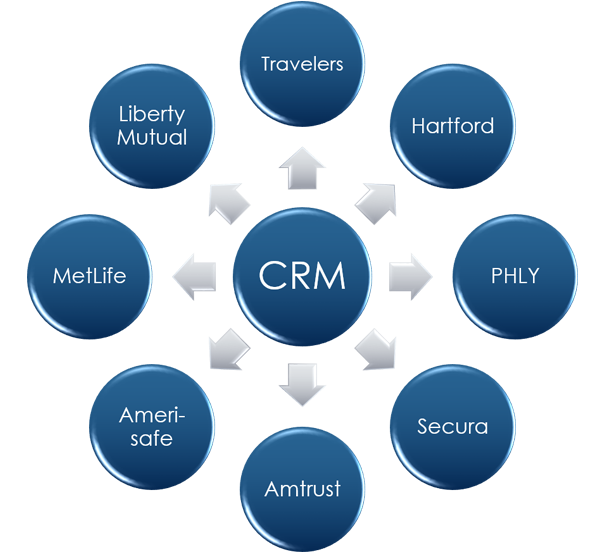 As an independent agency, we are contracted with several insurance companies. 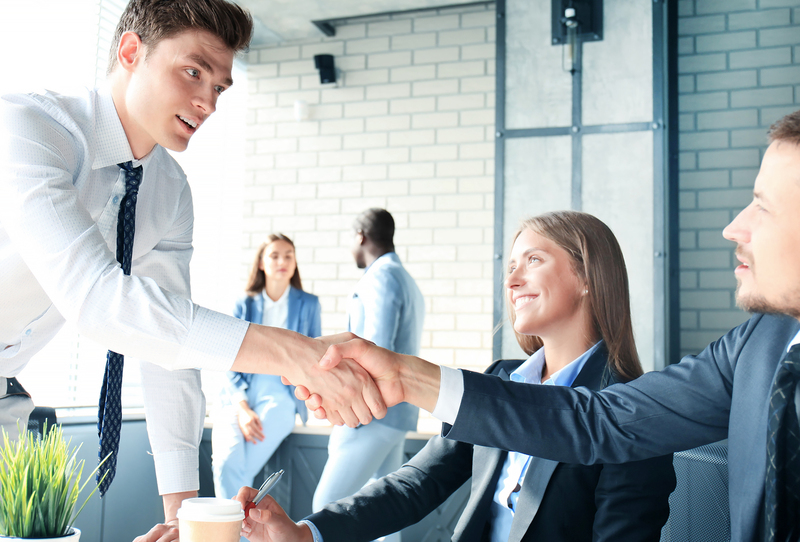 In addition, we also have contracts with wholesale brokers which enable us to connect with even more insurance companies to find the best coverage for your business. Get Out of the "Pool"! 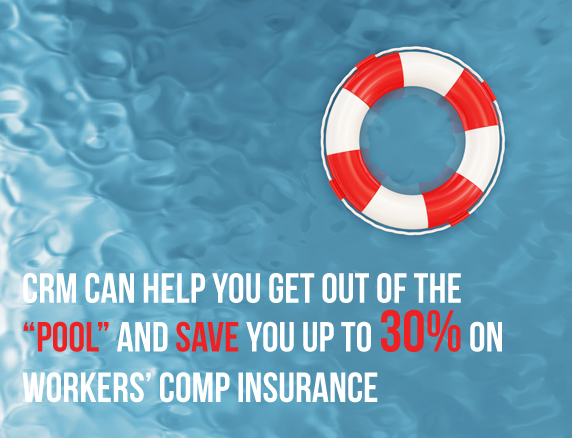 Are you wondering why your workers’ compensation insurance was placed in the assigned risk pool when you don’t have any claims? In some cases, it might be due to the nature of your business. Often times, insurance companies will shy away from certain types of businesses that they deem "risky". However, there are insurance companies that have the skill, knowledge, and ability to provide coverage for the more hazardous types of industries, such as: high-rise window washers, roofers, truckers, and many more. Our agency has the ability to obtain the workers’ compensation coverage you need, outside of the assigned risk pool. In turn, lowering your premium by at least 20%.